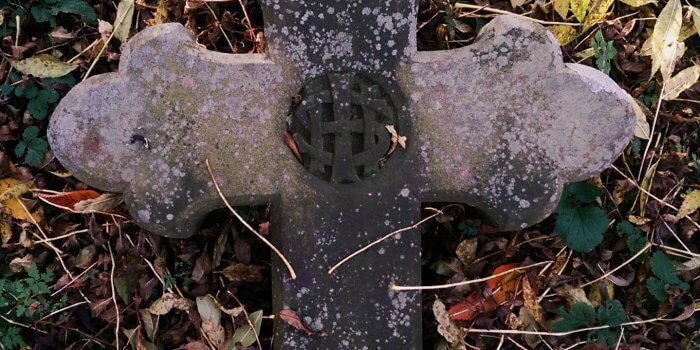 The story of Harry Rudge has been one of the hardest to trace and consequentially there are some puzzling gaps. Harry was the fourth child to William Harry and Jane Rudge. 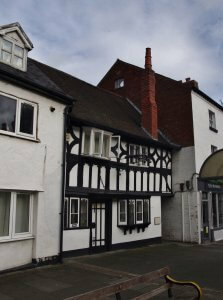 The family lived and ran the Mermaid Inn in Welshpool. Harry doesn’t appear on the census until 1911 at the age of 19 even though the family had been living at the Mermaid Inn for over 20 years previous to that. Ten years later the 1901 census records Jane now widowed as the Innkeeper of the Mermaid Inn (William died in an accident on July 6th 1896 aged 35). Albert now 16 is still living there with his sister Elsie aged 10. Interestingly there is no mention of Harry, who would have been 8 or 9 years old at this time. Update: Harry was living as a boarder in a house in Halton (now part of Runcorn) in Cheshire. 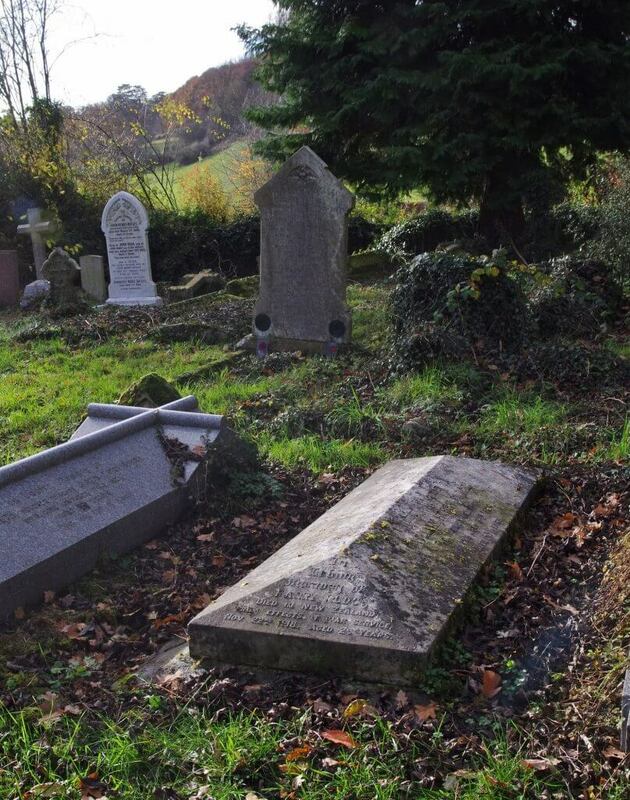 Also boarding in the house was Alice M. Evans, a 23 year old school teacher who was born in Welshpool. For some time during this research, it was presumed that Harry was the preferred name of his brother Albert Henry due to the fact that Harry was absent from any records during his childhood. However it later transpired that Albert Henry was in fact Harry’s brother and he died in 1953 aged 68. He was the Landlord of the Bridge Inn in Chirk. Interestingly Harry’s other brother Herbert also followed the family trade by becoming the Landlord of the Eagles Inn in Llanfyllin, and sadly similarly to his father, died in a horse riding accident at a young age. The first official record of Harry is in the 1911 census. Harry is recorded as living at the Mermaid Inn, with his mother Jane. He was 19 years old and working as a ‘dealer in skins’. Sometime after this, Harry emigrated to New Zealand and settled in Wellington. In September 1914 Harry became engaged to Miss Gladys Baldwin and they married a short time later. Harry and Gladys lived in Wellington where Harry worked as a labourer and driver. 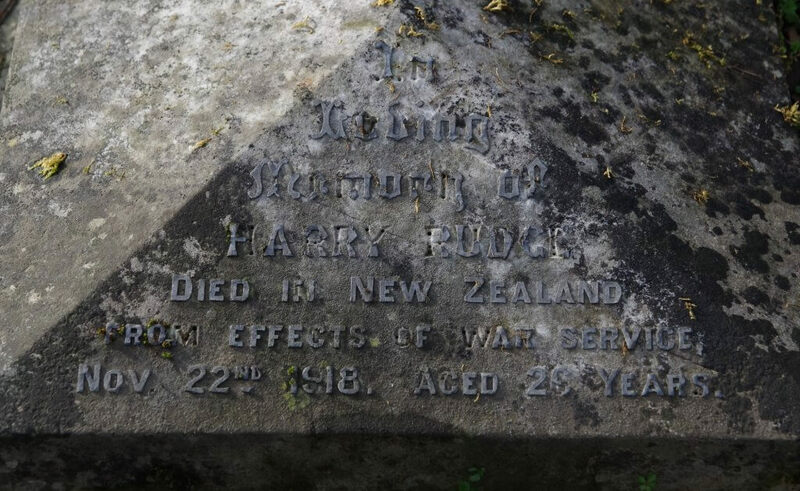 It is unclear what Harry’s war service actually was, but he is listed on the New Zealand Reserves during the war years. 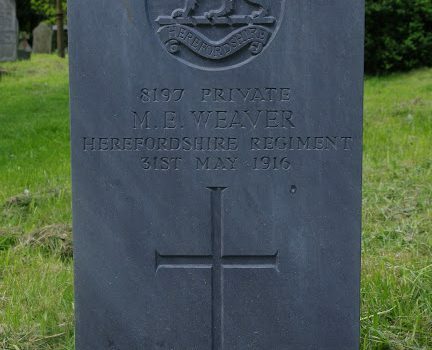 Note the discrepancy in the date of death and his age. There remains a lot more to research with this story and hopefully more information will come to light. 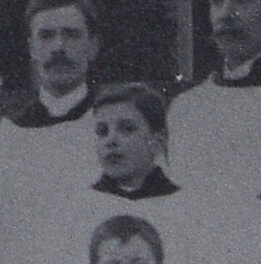 Harry’s story is on display as part of the ‘Remembering the Fallen of the Great War at Christ Church’ exhibition.